Motors.co.uk has counted up its used car sales for May 2014, revealing the ten most popular used cars from the month. The most popular used cars reflect the most popular new cars quite closely – click through the table to see what buyers were looking for in May. The Fiesta has topped the new car sales chart almost nonstop for years – and for good reason. It’s among the best small hatchbacks on sale, with a terrific blend of comfort, nimbleness, low running costs and practicality. 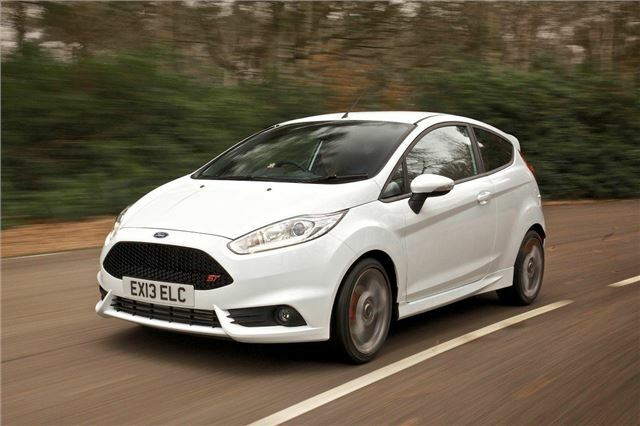 There is a Fiesta to suit everyone, with diesel models for high-mileage drivers, an ST for boy racers and a range of petrol engines for everyone else.